Welcome to SwimJim's Parent Portal - Please sign in or create a new account. 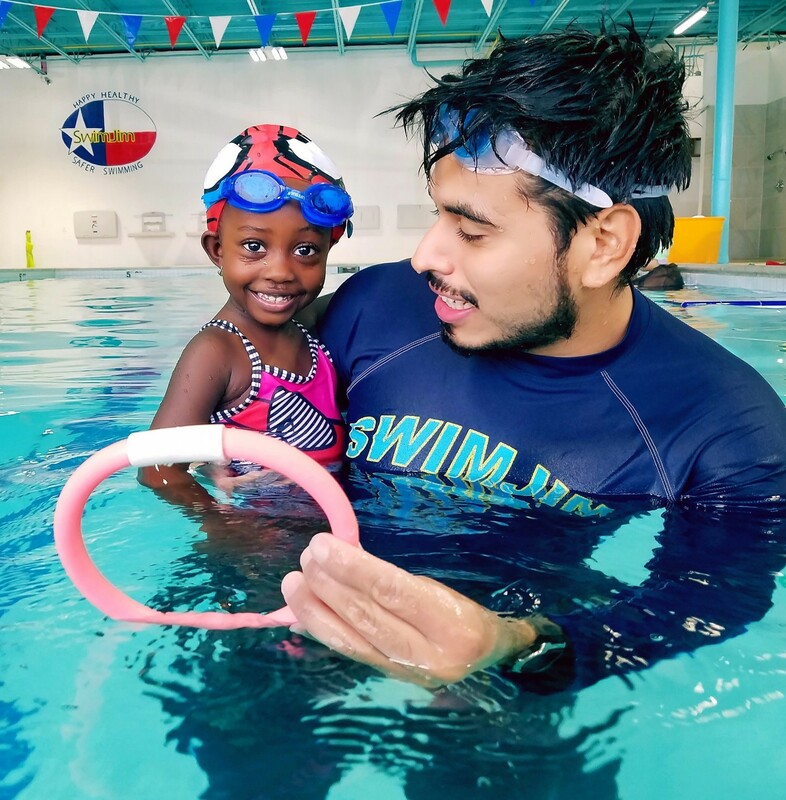 SwimJim's Parent Portal can be used to view our class schedule for our Houston location, register your family, request your lessons and submit drop dates! If you are an existing SwimJim family and this is your first time visiting the parent portal, your account has already been created! See your confirmation email for more details or simply click "Forgot Password" and enter your email address. This will reset your password so you can log in. If you are a new SwimJim family, please enter your email and password to create your family account. If you have any questions or need help navigating the parent portal, please call 713-784-1777. Welcome to SwimJim! Where we believe in happy, healthy, safer swimming.